Single crochet is a great filler stitch. 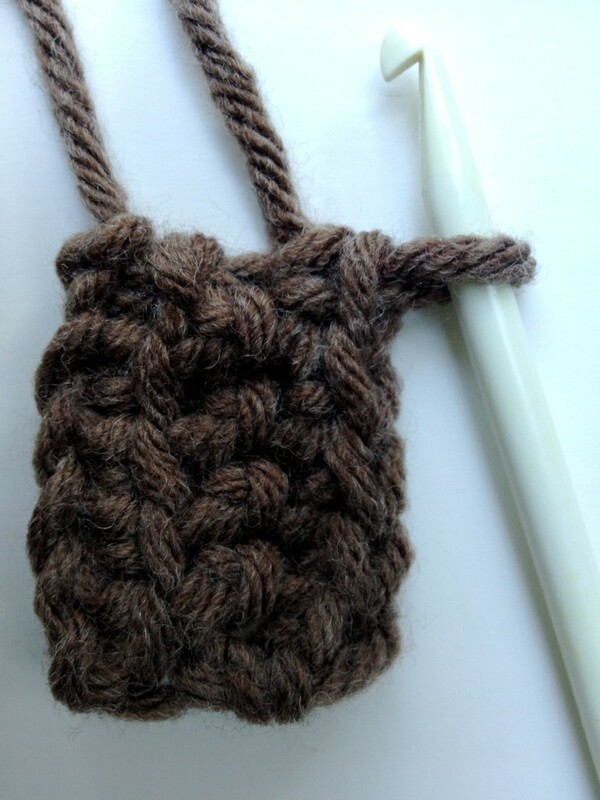 To start single crochet use already active loop on your crochet hook, insert your hook into the spot where you want to work the single crochet. Then wrap your yarn around the hook and pull it back through your project, you should have two loops on your hook at this stage. Wrap your yarn around the hook again and pull it back through two active loops on your hook to form a single loop. I hope you are enjoying the crocheting already!